Many people are familiar with the story of Our Lady of Fatima. 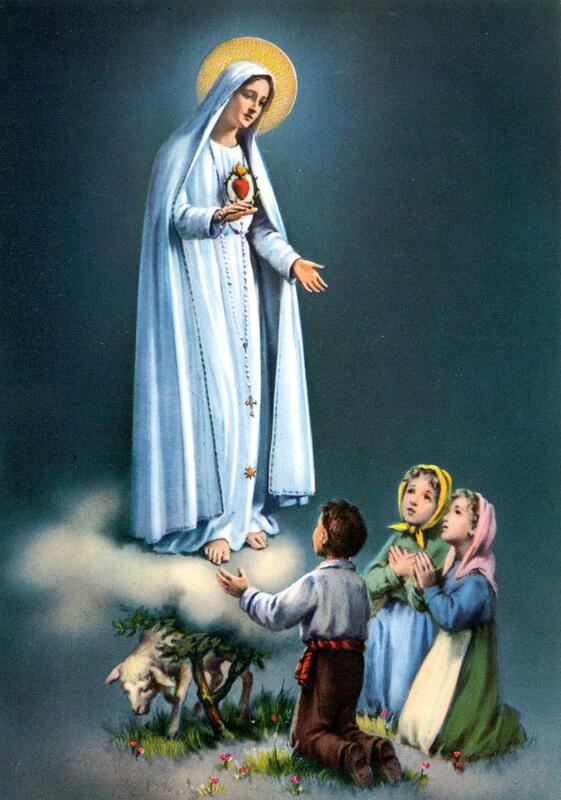 In brief, Our Lady appeared six times to three children in Fatima, Portugal, in 1917. During the apparitions, Our Lady asked the children to pray and offer sacrifices in reparation for the many sins of mankind. She also asked specifically that they pray for Russia. 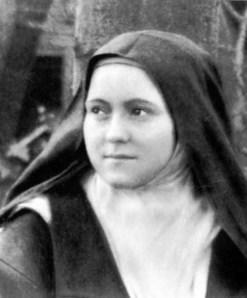 Devotion to Our Lady of Fatima was approved in 1930. Today, Russia still needs our prayers, and many people continue to ask Our Lady of Fatima to intercede for its conversion. Below, you will find prayers recited not only by our mission society members, but also by Catholics in Russia. Please know that while you are praying for Russia, the priests and parishioners in Russia are also praying for your intentions. God our Father, your people come to you with praise and thanksgiving that you have answered our prayers and the prayers of our patroness, the Virgin Mary, Mother of God, Mother of Jesus, and Mother of the Church, to restore religious freedom to Russia. We open our hearts and minds to you so that you might grant us faith in Jesus Christ, your only begotten Son. Thus, may our sins be forgiven, our burdens lightened, our children taught with righteousness, and our hopes filled with your glory. Deliver us from the evils that oppress us, especially from abortion, divorce, and our indifference to the needs of others. Help us strengthen our families. Grant peace, love, and unity among our Apostolic churches, so that all Christians may rejoice as members of one body, children of one Father and one mother, and that we can live in hope of your kingdom where you live forever and ever. Our Lady of Vladivostok, Pray for us! O loving and compassionate Saint, deign to comfort our Russian brethren, the victims of a long and cruel persecution of the Christian name. Obtain for them perseverance in the faith, progress in the love of God and of their neighbor, and in confidence toward the most holy Mother of God. Prepare for them holy priests who shall make reparation for the blasphemies and sacrileges committed against the holy Eucharist. Grant that angelic purity, especially in the young, and every Christian virtue may once more flourish amongst them, to the end that this noble people, being delivered from all slavery and returning feely to the one fold entrusted by the loving Heart of the Risen Christ to Saint Peter and his successors, may at length taste the joy of glorifying the Father and the Son and the Holy Spirit in the fellowship of the holy Catholic Church. O Most Holy Mother of God, we humbly ask that you intercede with your Son for the restoration of this parish named in your honor. Persecuted and closed for 65 years, it was remembered by only a few survivors. Now, gathered again under your most tender care, its members turn their eyes to you for strength and hope. Guide us on our way, and help us to lead others to your Divine Son, Jesus the Lord. Graciously ask Him to keep us holy and safe, and to unite us, in joy and in suffering, to His Most Sacred Heart, for He is Lord forever and ever.